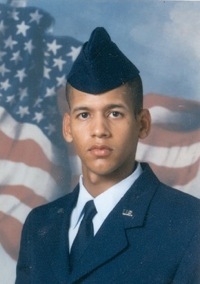 Air Force Senior Airman Pedro I. Espaillat Jr. came to Maury County in 1993 with his mother and two brothers from the Dominican Republic. His father, an assembly worker at Saturn Corp., had arrived about three years earlier. 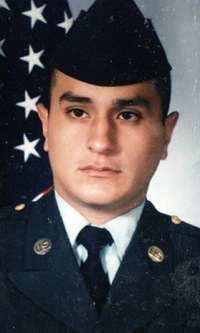 ... a 2001 honors graduate at Spring Hill High School ... chose to enlist ... one week before the Sept. 11, 2001, terrorist attacks.